Do you enjoy being active? Are you interested in health and wellness? Is a healthy community important to you? If so, learn more about our local coalition, U-CAN (Calumet Action Now) Coalition. 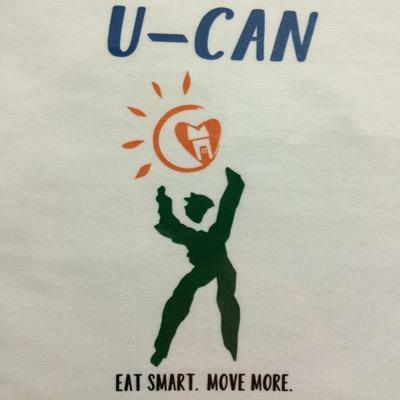 U-CAN focuses on nutrition and physical activity. The coalition’s mission is to empower Calumet County residents to build and embrace healthy lifestyles through education and opportunities. To learn more about U-CAN, please call 849-1432 or visit us on Facebook and Twitter.